Rakel, Mohammed, Jenny og Torje overlevede et af vor tids mest brutale terrorangreb. De mødes i et tomt filmstudie i Nordnorge, hvor de over to uger – i selskab med 12 andre unge – skal rejse tilbage til 22. juli 2011. Dagen da et fascistisk korstog mod det åbne, flerkulturelle demokrati kostede 69 liv. De fire genskaber de angstladede, traumatiske minder fra dagen, som de genopfører for hinanden i studiet. For at komme videre. For at dele med os. Og for at ingen nogensinde skal glemme. 22 July 2011 is a dark date in the history of Norway. In a massacre, organized by the far-right terrorist Breivik, 69 people were shoot dead and another 200 were injured. It is painful to re-create tragic events such as this one, but thorough examination of the whole attack will help the authorities to prevent it in future.This documentary is created by director Carl Javér and producer Fredrik Lange. They have dedicated three years of their lives working with four survivors of the attacks, helping them reconstruct the whole story and their memories from that terrible day. 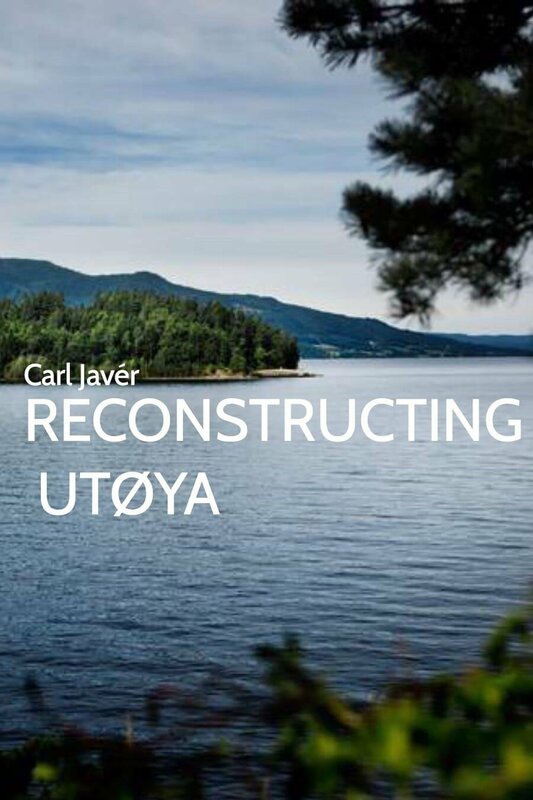 "Reconstructing Utøya" also reveals life outside the studio, exploring the relationship between the survivors, the actors and the film team.